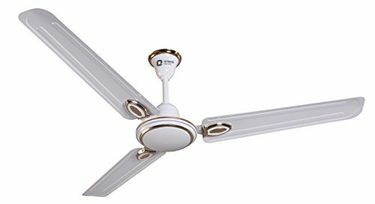 Orient is an Indian consumer electrical appliance manufacturer headquartered in New Delhi. 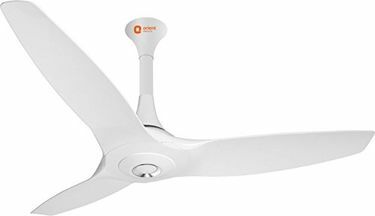 Orient's portfolio of products include fans, lights, and switchgear. 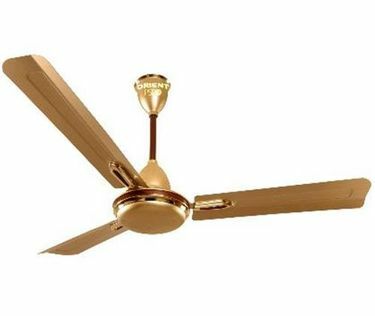 Orient electricals include Ceiling Fans known for their ability to keep a room cool. Their sleek and stylish good looks and affordable pricing makes them excellent accessories for the room. 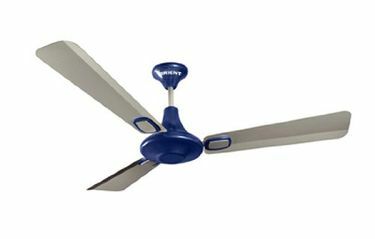 Orient ceiling fans come in many colors with 2, 3 or 4 blades that work efficiently in cooling down an entire room. 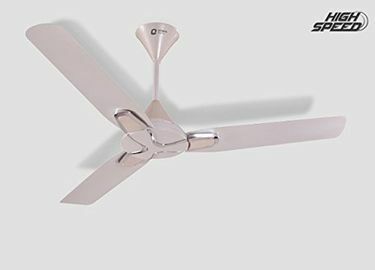 These fans also differ in terms of blade length, from the larger 1,200mm blades meant for larger rooms, to the 600mm blades that can be used for smaller enclosures. 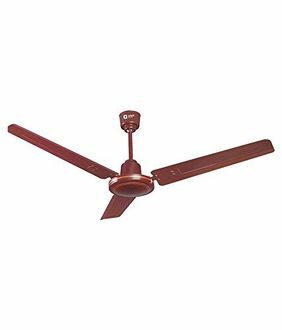 66 Orient ceiling fans have been featured in this Orient ceiling fans price list at their best selling price. 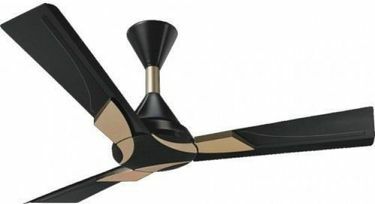 Orient ceiling fan prices have been sourced from stores, both online and offline, in major cities in India.